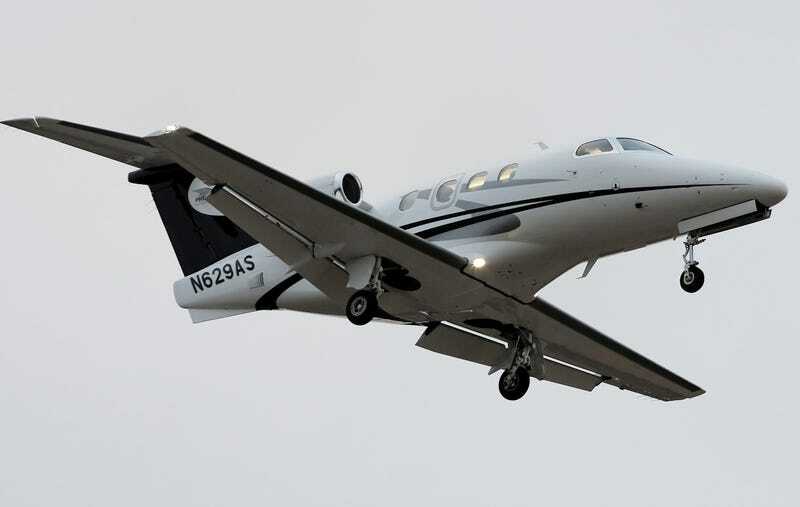 It was reported this morning that three people died when a Embraer Phenom 100 crashed into a neighborhood 1 mile NW of the Montgomery County Airpark in Gaithersburg, MD. The aircraft was on final approach to the airport and eyewitnesses report that the plane seemed to "wobble" 100-200ft above the ground before banking to the left and diving down, impacting the ground and setting nearby homes on fire. All three persons aboard the aircraft died while no one on the ground was harmed. The NTSB is on its way to the crash site and a preliminary report will soon be available. Personally? I'm assuming a "too low, too slow" scenario, especially since the aircraft was arriving behind a Cessna 172.